On-Site PC Services has been providing IT support to Businesses in the Dallas/Ft. Worth area since 2001. Our team consists of several members possessing a vast array of IT skills. From VOIP to Server Support, to custom networking solutions, to cloud based email solutions; we’ve got it all. Our wide range of expertise will give you peace of mind knowing your systems are protected 24 Hours a day so that you can focus on your business and let us handle the rest! We are seasoned Computer professionals who understand how your systems work and more importantly–how they can and should work! Our sincere goal is to provide the absolute best quality service with a much higher level of personal support. We’ve experienced a lot over the last 15 years of doing business and understand that small business owners and their employees prefer and value our kind of dedication to their needs vs dealing with larger IT support companies. We’ve partnered with globally recognized industry leaders to provide cutting-edge service. As President of On-Site PC Services, Brian specializes in project management, customer account management, sales management, and technology consulting. Brian has gained most of his knowledge from the 10+ years he spent working for large corporate firms and understanding the processes and procedures that worked for those companies. This has allowed him to apply those same Industry leading standards to smaller companies that may not have the budget of a large corporation but still require the same levels of protection and support to effectively run their Business. Brian is passionate about his company and has learned that hiring the right people to do the job is the key to growing a successful IT Support Business. Casey wears many hats at On-Site PC! Casey leads a team of dedicated support engineers to successfully support our growing number of Small Businesses clients. Casey’s responsibilities include providing expert workstation and server support that encompasses all Windows platforms, Amazon Web Services, VMware, Microsoft Exchange, Disaster Recovery, and HIPAA compliance. 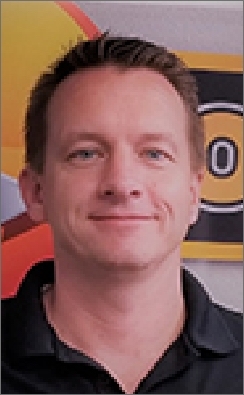 Casey has over 15+ years of industry experience and holds numerous CompTIA and Microsoft Certifications. Kelly has perfected the concept of customer service! 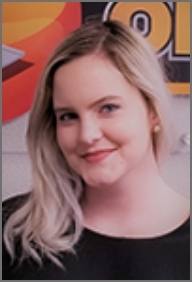 Kelly has an infectious personality that keeps our clients feeling very happy knowing that Kelly will always make customers her top priority. Her responsibilities include but are not limited to Office Administration, Service Desk Dispatch, procurement, billing, inventory management, and customer relations. 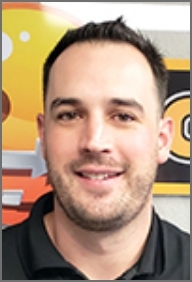 Justin Roberts has over 10+ Years of IT Experience and has become our “Go to” guy out in the field. His vast knowledge in areas of hardware deployment and project execution is critical for us to resolve issues out in the field quickly and to complete projects, on time, for our clients. 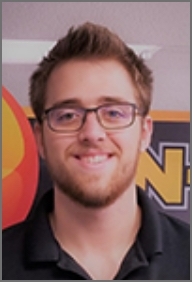 As of 2019, Justin is now our Lead Field Support Engineer, way to go Justin! 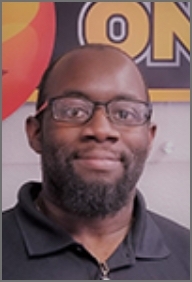 Justin Williams joined our team in 2015 and brings with him years of experience in the MSP environment, supporting Small Businesses ranging from Help Desk to Network Administration. Justin’s high level of detail and his ability to quickly resolve customer requests is critical to the success of On-Site PC Services. 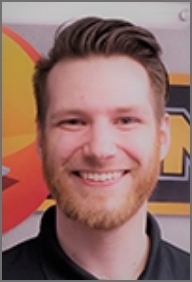 As of 2019, Justin is now our Lead Support Desk Engineer, way to go Justin! 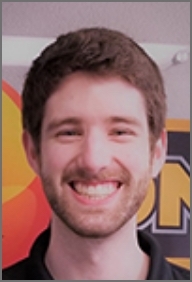 Hunter joined the OSPC team in 2013 bringing a wide range of hardware knowledge with him. 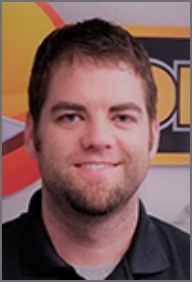 He has over 4 years of experience working in the field doing custom installs for desktops, servers and networking equipment. Hunter is also a student working on his Computer Science degree while working full time at OSPC. Patrick joined our team in 2018, but brings with him 12 years of IT and Systems Administration experience. Patrick got his feet wet with IT and technology from his service in the US NAVY as an Electronics Technician 3rdClass Petty Officer. Though he has worked in some of the toughest environments, this hasn’t done anything to dissuade his sense of humor and friendly nature when helping to resolve customer issues. Graham joined our team in 2018 and brings with him 3 years of exemplary sales and customer service experience. Graham also recently graduated from the University of Texas at Arlington and is looking to spread his wings in the IT world. As a Business Support Engineer for OSPC, Graham assists our clients remotely, quickly responding to tickets and incoming calls, and assisting the team wherever he can. Graham also focuses on imaging / prepping new systems for clients. Andrew joined the OSPC team in 2017 bringing a wide range of server & virtualization knowledge with him, along with a vast knowledge of hardware. Andrew also has a degree in Networking and Infrastructure Administration. The support and services you need for all your computers, networks, servers, and more, without the expense of doing it all in-house. ShareSyncdelivers an easy-to-use, business-grade file sync and share serviceto small and medium-sized businesses via the cloud. It is our priority to surround your operations with robust cyber data security that shields your crucial information as it passes through the network. With over 40 calling features, Hosted PBX delivers Fortune 500 style capabilities to small and mid-sized businesses. "I have worked with Brian and his team for almost 10 years now! They are experts in their field and always respond to the needs of their customers. They are very professional in every way!" The guys at OSPC have been our go to computer repair and service for years now. I trust that every time I go to them, they will get us back up and running in no time! On-Site PC Services has been an integral IT service partner for businesses in the Dallas/Ft. Worth metroplex since 2001. Today, we support the secure transmission of our client’s data through remarkable end-toend customer service.